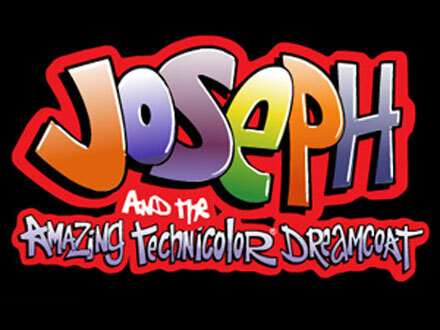 This year our theme was Joseph and the Amazing Technicolour Dreamcoat! 33 students spent a week with us and put on a mini musical full of wonderful songs and energetic dance routines, including an Egyptian Pharoah singing like Elvis! We had a brilliant week. Everyone worked really hard but we also had a lot of fun with drama games every day and some cheerleading too! We can’t wait to do it all again next year…..